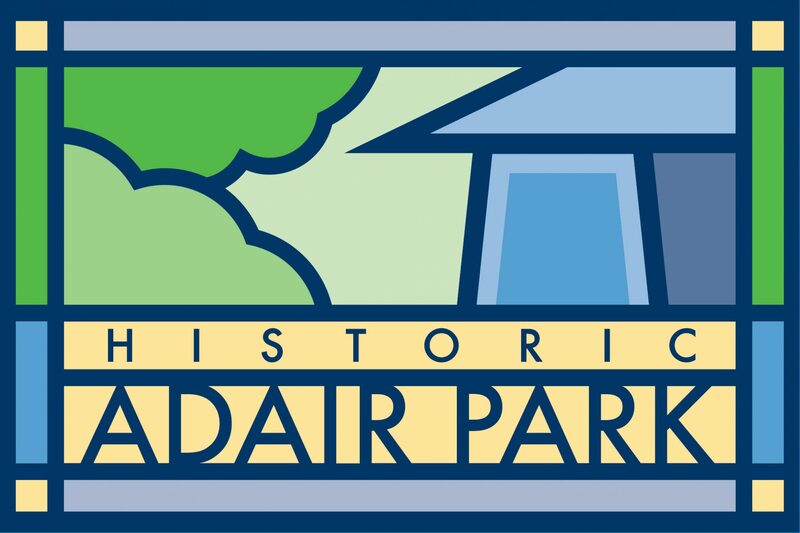 The next Adair Park Today meeting is tonight, Tuesday April 5 at 7pm. We will be meeting in the Community Room at the Ray and Joan Kroc Corps Community Center at 967 Dewey Street. Park in the back, go to the door on the right hand side and buzz the front desk. Tell ‘em you are with Adair Park! We will be discussing the Easter Egg Hunt, rules for parks, this month’s Meet-N-Greet and other events, as well as hearing from various local officials. In addition, we will have guest speakers from Public Works, Williams Security, a consumer advocacy group and a group handling the art installation at the GA Power substation. Grab a neighbor and stop on over! Previous PostPrevious Center for Puppetry Arts Free Saturdays! Next PostNext Holistic Family Fun Day in Adair Park II this Saturday!